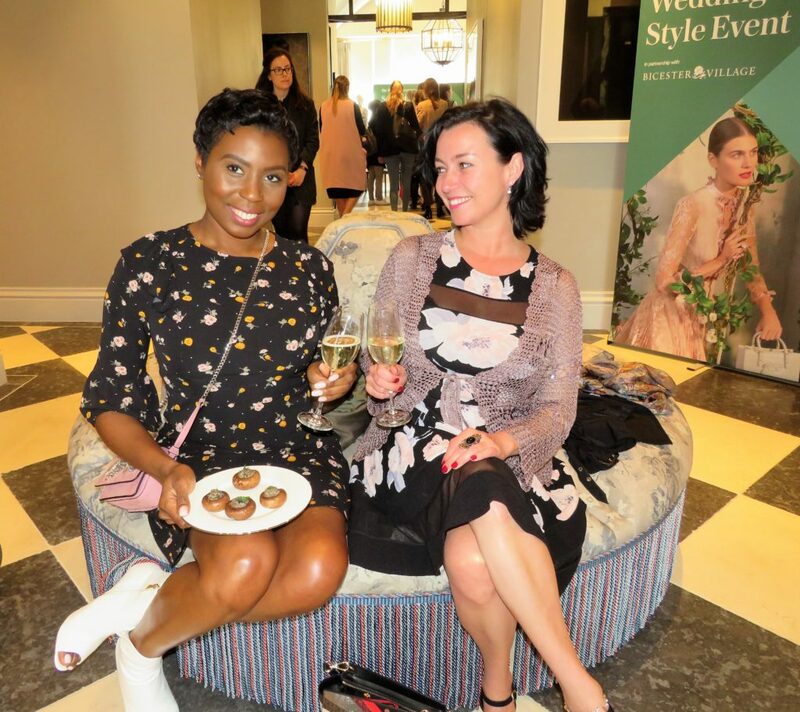 I love fashion and I love going to fashion events! 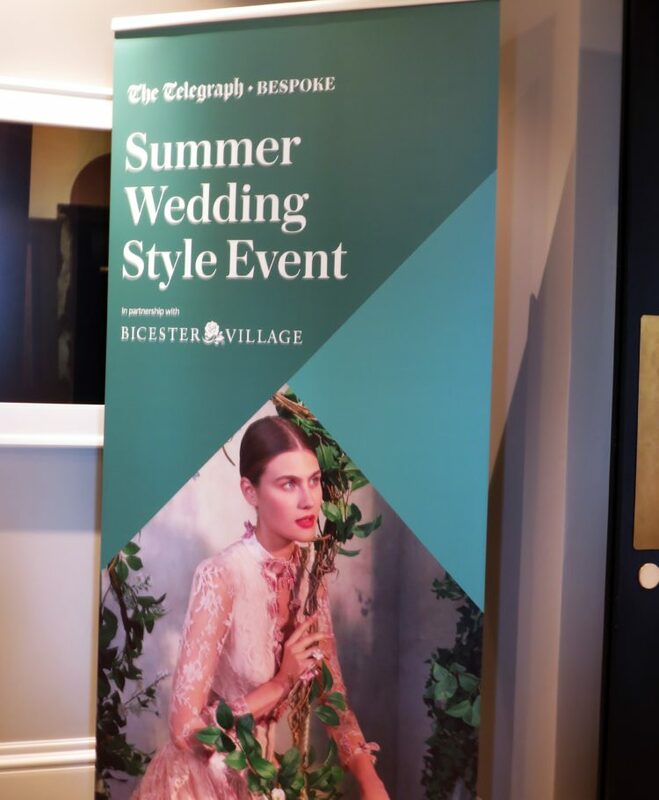 So, I was very happy to be invited to The Telegraphs Summer Wedding Style Event at the VIP Apartments Bicester Village in Oxford. There were two sessions a morning and an afternoon. I went to the afternoon session with my mate Laura. 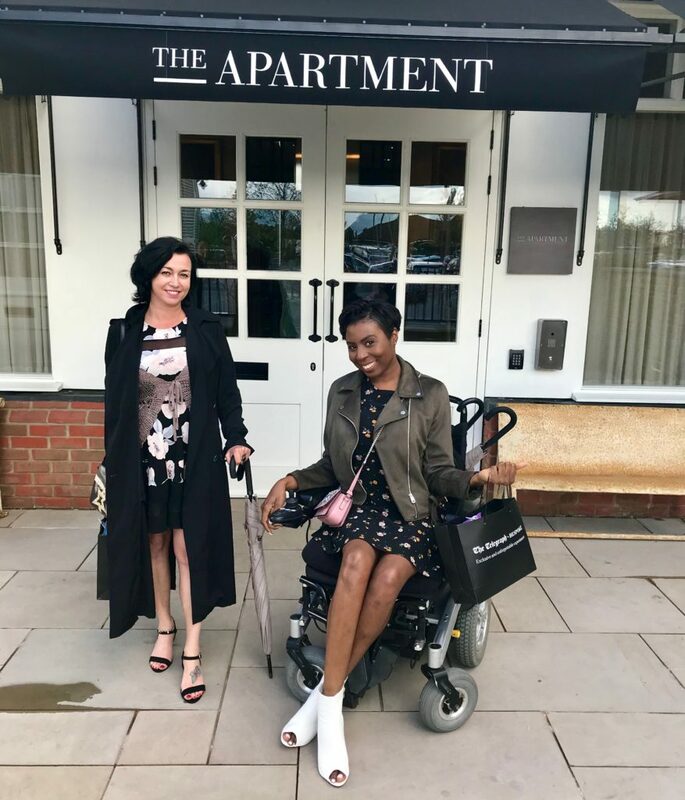 On arrival at the VIP apartments we were greeted with a glass of prosecco and a spread of afternoon tea. There were also a few vegan and gluten free options that I was able to have. 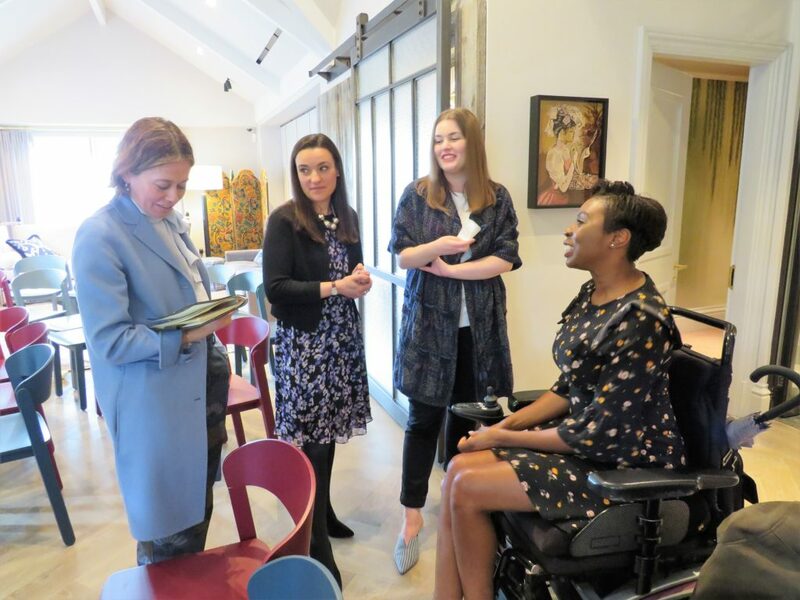 After refreshments we went into the second room where the hour-long talks were to take place with The Telegraph head of fashion Lisa Armstrong, Wedding Expert Jo Bryant and Fashion Editor Caroline Leaper. 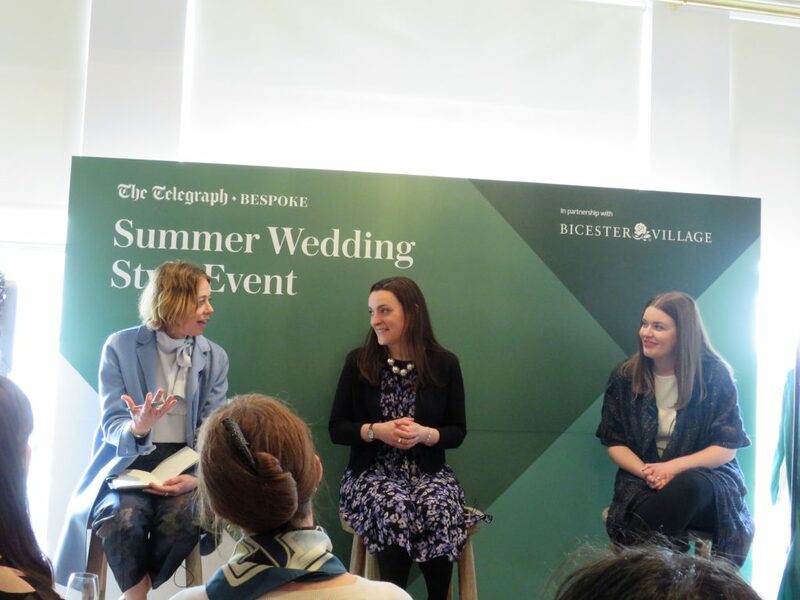 The ladies gave advice on the best places to shop for a wedding outfit (most were designer stores found at Bicester Village), dress code and the do’s and don’ts of wedding guest fashion. I found it very interesting as there were helpful tips and advice given. A lot of what was said I absolutely agreed with e.g. If it is an outdoor/garden wedding where any of it is on grass, wear block heeled shoes not stilettos heeled shoes. There is nothing worse than seeing beautiful heels sinking into grass and mud. 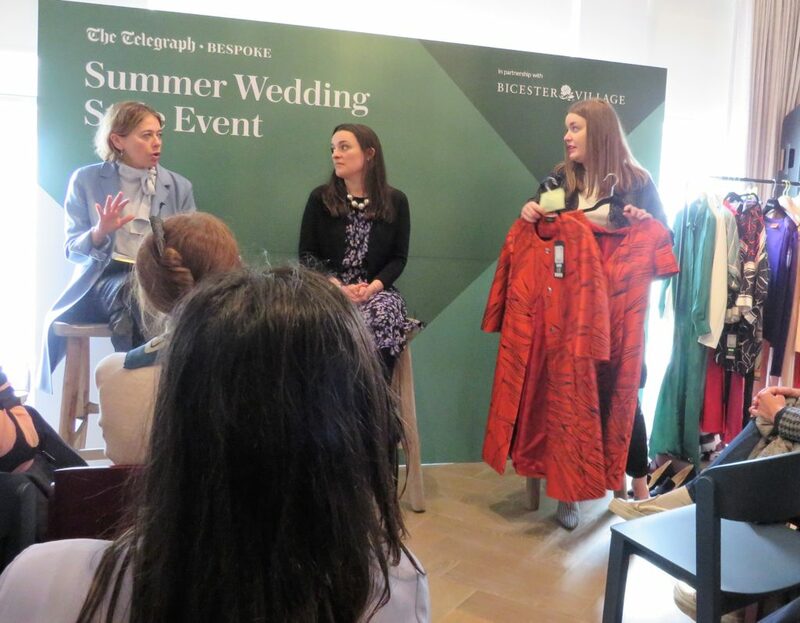 During the talk they showed examples of outfits and then the talk was followed by a 15 minutes Q&A session where you could get direct advice for a summer wedding you may be attending. When the event was over I was able have a quick chat with the lovely ladies. 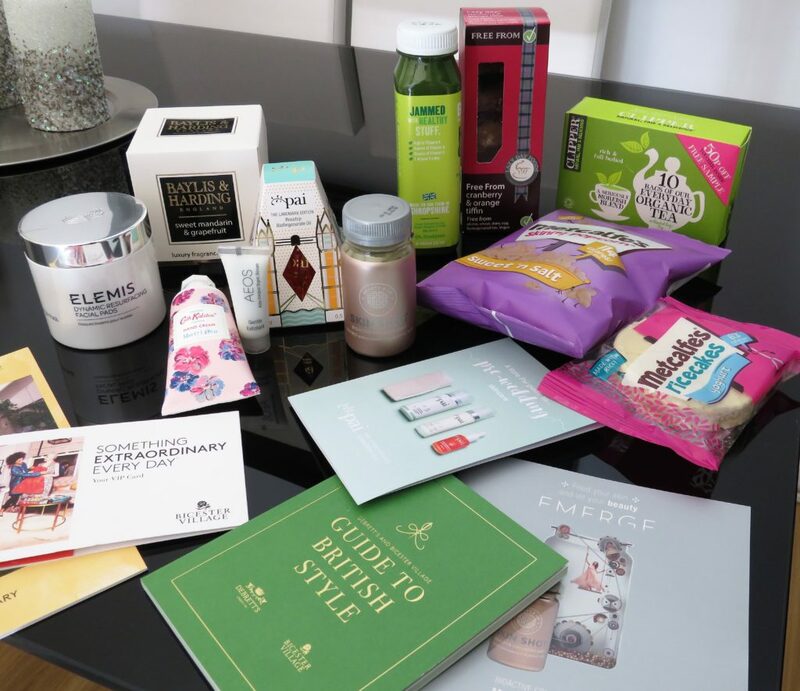 On our way out, we were given a goodie bag each, packed full of quality goodies. · Look at the style of the invitation sent this can tell you a lot at the type of wedding you will be attending so you can dress accordingly e.g. 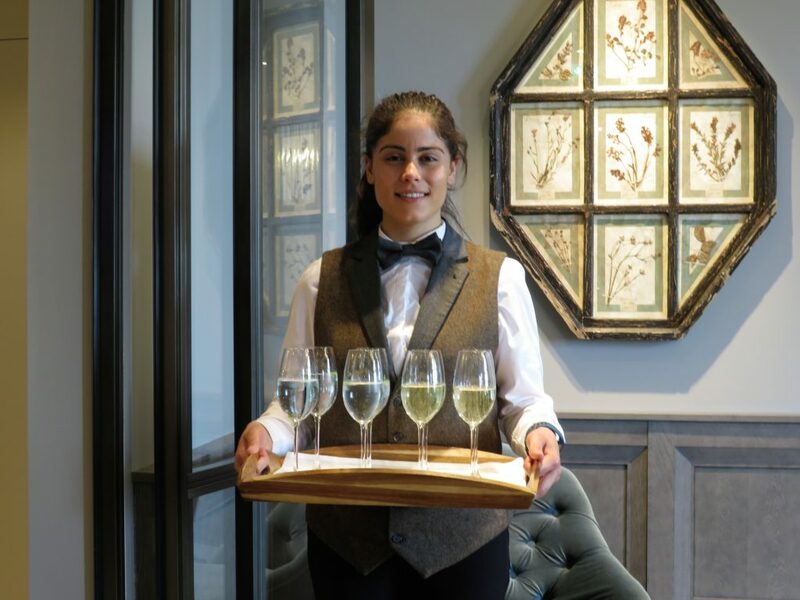 Is the invite expensive or cheap looking? How was it delivered? Is the wording traditional or fun and quirky? Was the invite sent by the parents or the couple? 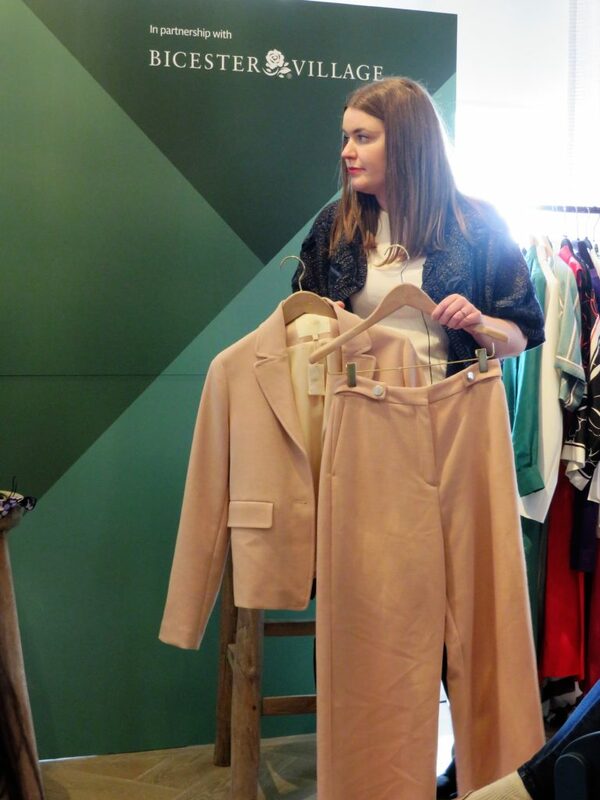 · The venue and can also help figure what to wear e.g. Outdoor garden wedding, destination wedding on a beach, wedding church with a luxury reception venue or a community hall reception? Dress appropriately for the theme and venue. · If going to a traditional/glamourous wedding a hat or fascinator should be worn. Nothing too big or flamboyant. · Always wear comfortable heels that you could wear all day or bring flats with you that go with your outfit. Do not walk around bare foot or worse struggling to walk in shoes that is clear for everyone to see that they are killing your feet. 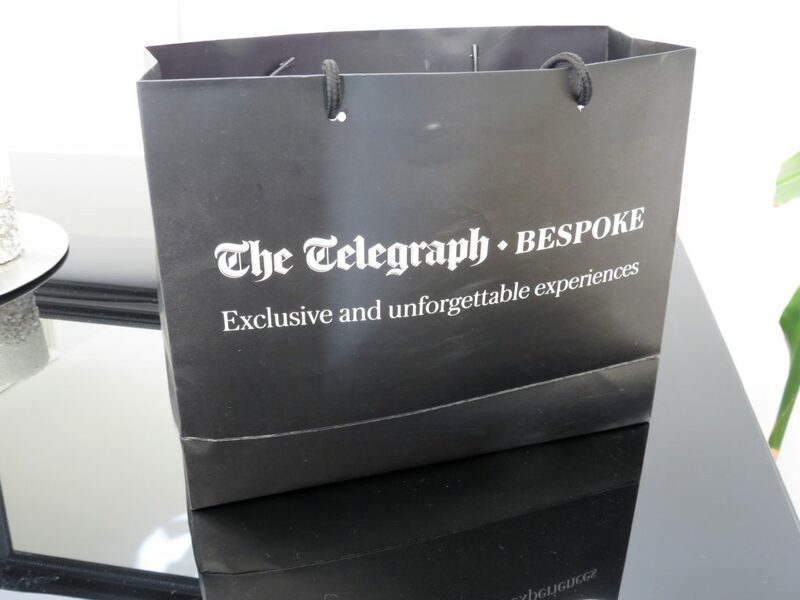 · Always buy a decent quality outfit that will last you years and can be worn to different special occasions and could look different by just changing the shoes, bag, jewellery. · Leave the maxi dresses and/or wedges to destination and countryside boho chic weddings. · Don’t wear too much jewellery as you don’t want to look like an overdressed Christmas tree. Keep it simple and classy. · And importantly remember, less is more!